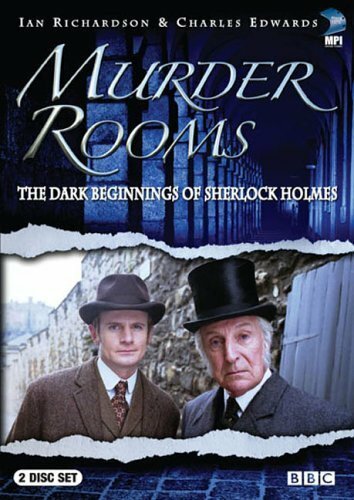 When Sir John Starr complains that the investigation into his son's murder is not producing results, the Chief Constable asks Dr. Joseph Bell to assist. Bell agrees but there is some animosity with the officer in charge of the case, Lt. Blaney, as they had recently clashed on a different case. Bell enlist the help of Dr. Doyle who is in Edinburgh to visit his father. The younger Starr was a money lender and he had recently foreclosed on a an account resulting in a young woman committing suicide. For the first time however, Bell and Doyle do not see eye to eye on the case and Doyle finds himself siding with Lt. Blaney. When a suspect is killed, Bell begins to question his own abilities and feels that his time may have passed.